For those of you with bad or poor credit, Hippo Leasing wishes to offer you a chance to get great hot hatchbacks on brilliant leasing deals. 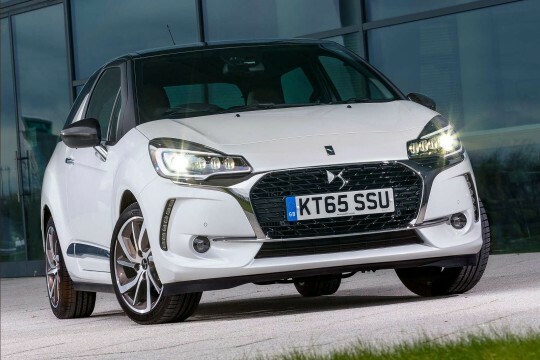 With our DS range of cars that include the DS4 and DS5, you can browse through and choose the right car for you and your needs. Once you have decided, enquire with us and our staff will work on getting you the right bad credit car leasing deal for your car.